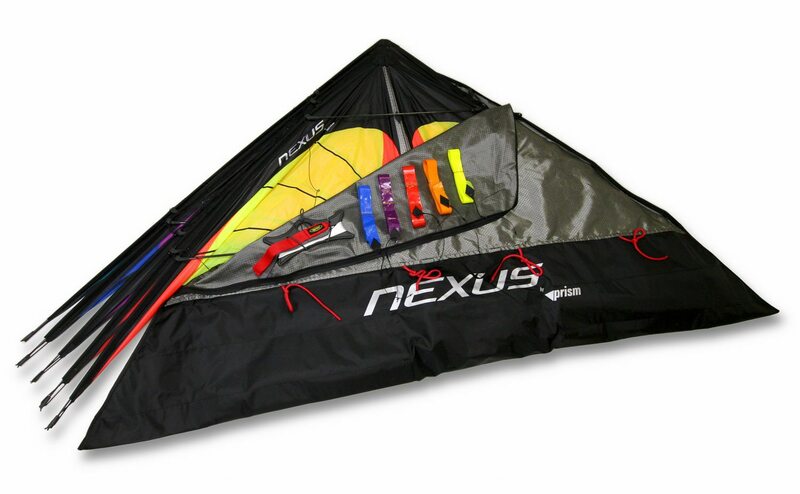 If you have some inner, unfulfilled need to impress a crowd, the Nexus 5-stack is the big show in a small package that’s guaranteed to dominate the beach. 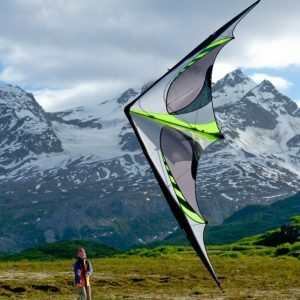 Of course, in a breeze you’ll be leaving mile-long tracks in the sand so they’ll be hard-pressed to get your autograph, but life could be a lot worse. 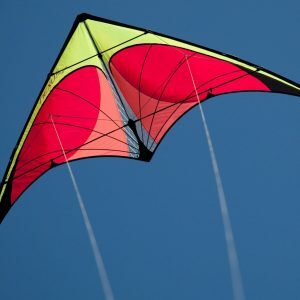 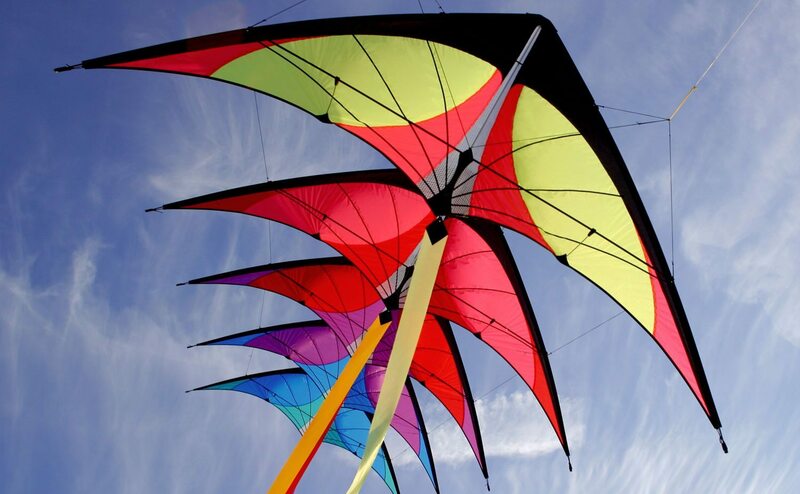 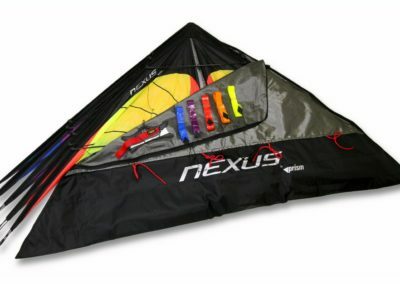 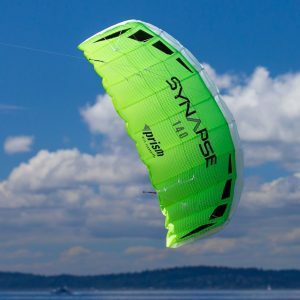 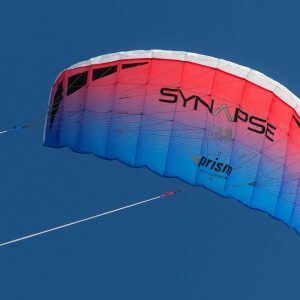 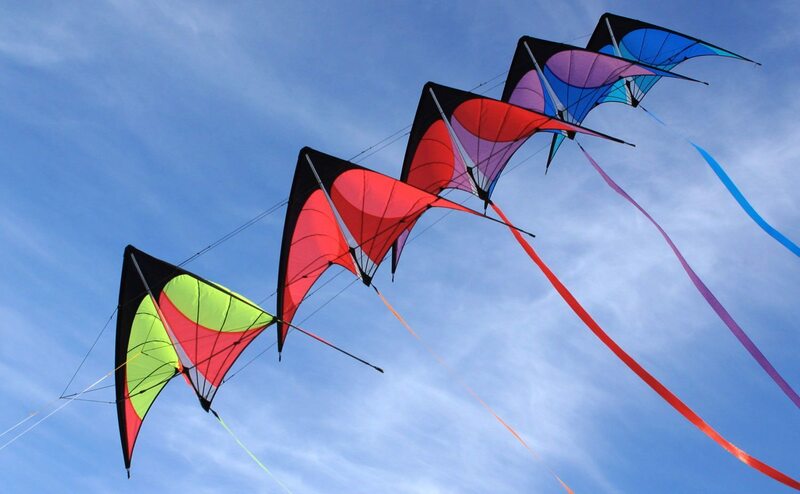 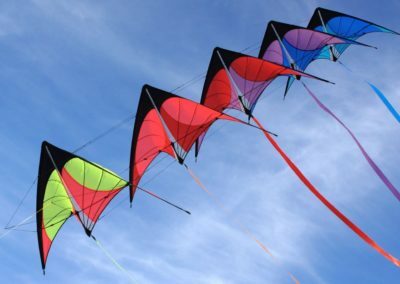 Your own personal kite festival comes pre-assembled and ready to rock, with matching tails and a cool zippered case that lets you keep the kites fully assembled for quick setup and take-down.